I can’t tell you how many women have asked me what fragrance my husband was wearing when we are out!! I love telling them Canoe!!! Great fragrance! Very unique.I am 65 and have been using Canoe since I was 14. 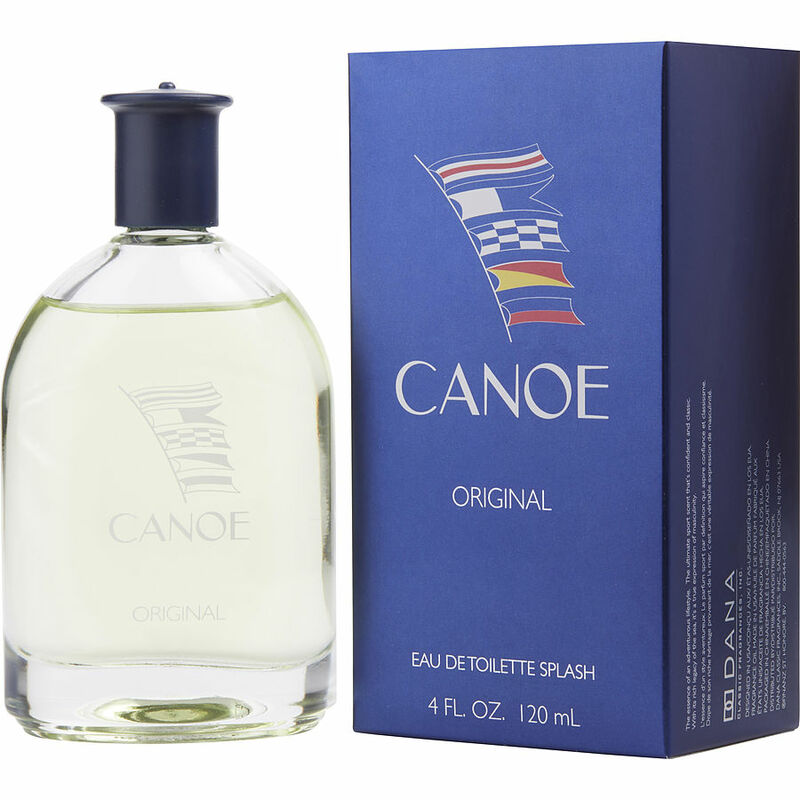 I purchased a bottle of Canoe by Dana for my husband as a gift for Christmas. I am sure he is going to love it. Canoe by Dana I love on my husband. Wearing it he always gets compliments. So happy I found it on your website to keep him smelling great.